“Share Christ’s Love” in the world. In conjunction with Family Promise and other Summit congregations, St. John’s hosts homeless families at St. John’s for a week, three times a year. Weekly lunch distribution to homeless in Newark and New York, we prepare lunches every week and once year we operate the distribution run. GRACE's Refrigerator is offered on Sundays afternoons at Central Presbyterian Church and Thursday evenings at Christ Church. The refrigerators offer Summit residents free fresh food. 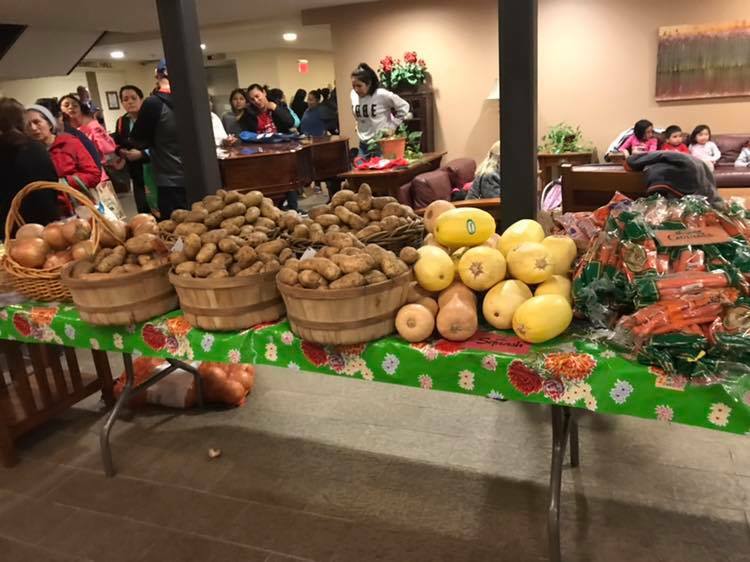 St. John’s contributes to this program with fresh items from our church garden and for various special programs throughout the year. St. John’s regularly collects food donations to this Summit-based food pantry in partnership with St. Teresa of Avila Catholic Church. Every Sunday in worship during the offering we collect food items for Loaves and Fishes Food Pantry. This program accepts donated furniture and household goods for distribution to needy families who have been referred by a social service agency. 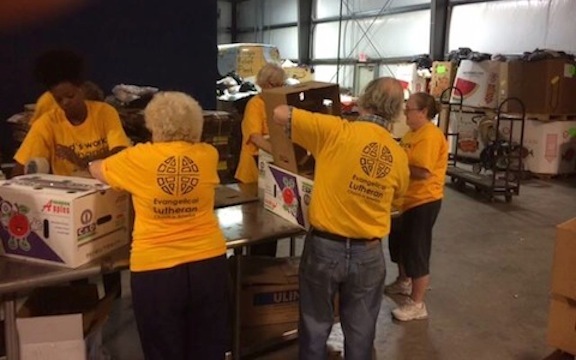 Members of St. John’s support this program by volunteering to collect, organize, repair, and distribute the items. 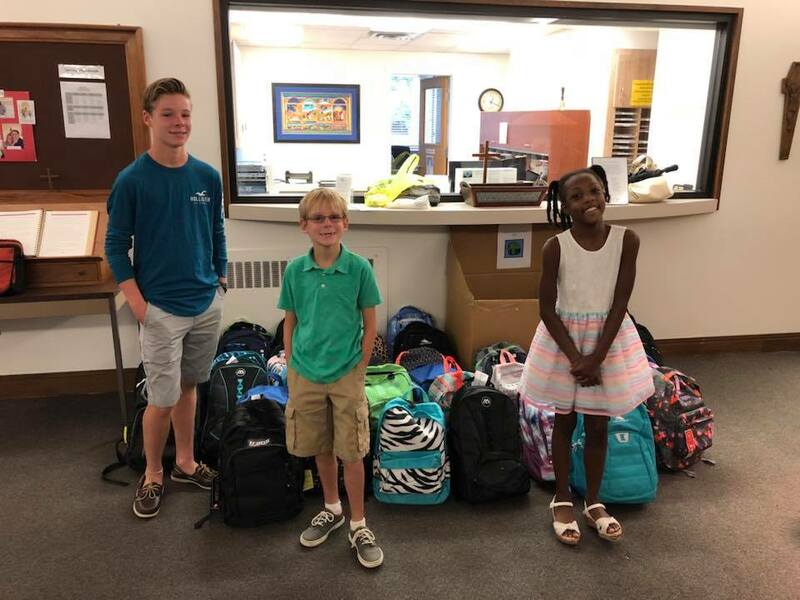 St. John’s members purchase backpacks and fill them withbasic school supplies for elementary and high school students, given to children served by Lutheran Social Ministries. 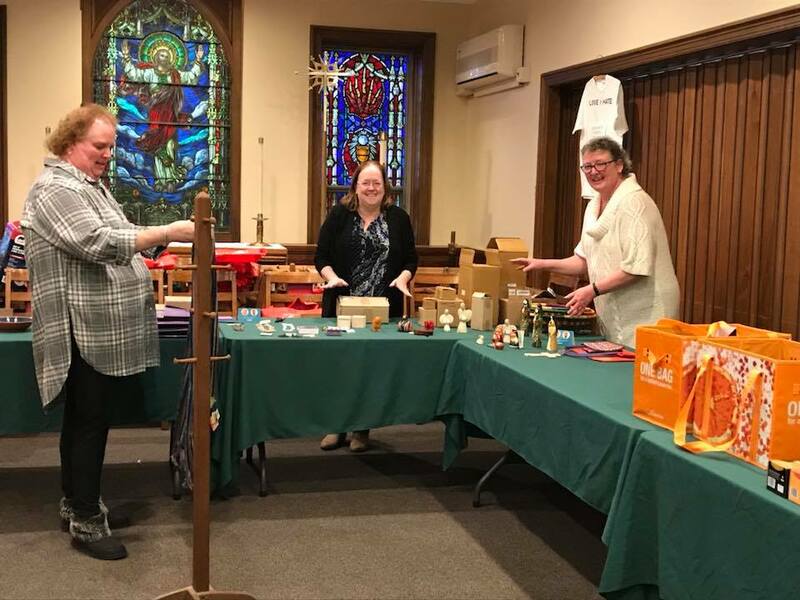 This sale is a service to the congregation from the Youth Ministry Committee to provide fairly traded items that might otherwise be difficult to find. Included are coffees, teas and chocolates from Equal Exchange/LWR Coffee Project and SERRV International, who contract with artisans in developing or economically depressed regions around the world at fair prices, so that the purchase provides a living wage and supports community-building efforts such as schools. Our Super Bowl Sunday special collection benefits local hunger ministries. SHIP was founded in 1991 by the citizens of Summit to serve the homeless and at-risk homeless in Summit New Jersey. St. John’s collects coats for the Market Street Mission each winter.